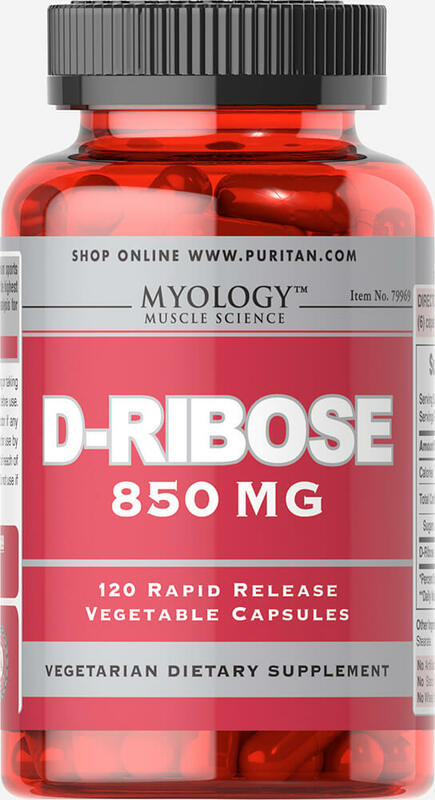 Myology™ is our cutting-edge line of premium sports nutrition supplements. Our select line of products has everything you need to help support your fitness journey, from creatine to amino acids to protein powders. Myology™ is a great choice for athletes or anyone adapting to a fitness routine. Our commitment to quality comes through in every product we manufacture, with rigorous analysis for purity, potency, safety and freshness. We guarantee it. 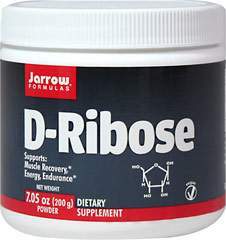 Although Ribose is naturally made by your body’s cells, not every cell is able to make it quickly which is why D-Ribose caps are a great way to maintain sufficient levels. It a great supplemental choice before and after exercise, or with your meals.